Order "H a r m o n i c" Stream "H a r m o n i c"
Limited to 500 + Download Code Incl. It's a pleasure to announce that Taka / MONO's solo project, Behind the Shadow Drops, will headline at ArcTanGent Festival in PX3 Tent on August 17 in Bristol, UK. This will be a special show with a drummer and a cellist included. Do come check it out. As Behind the Shadow Drops, I have now successfully finished my first ever solo tour. It consisted of 20 shows over 11 countries. Thank you everyone who came to see me. Wherever I went, there were many warm, welcoming and respectful fans waiting, and the whole month made me feel that I could share my new art successfully with everyone. This truly made me feel happy. I look at BtSD as something very important that lays inside of me. It’s almost like my other half that I need to co-exist, like a half moon floating in the night sky. But it’s not like a sad or a nostalgic feeling. This tour actually made me remember about the strong DIY energy that I almost forgot. No matter how old I get, I want to continue playing guitar in many cities throughout the world. This was my dream ever since I picked up the guitar for the first time. I am truly thankful that because of all your support, I could experience my new challenge, my first ever solo tour, from the bottom of my heart. Thank you! "H a r m o n i c" European & Asia Tour 2017 Starts Now! Behind the Shadow Drops' debut solo European & Asia Tour starts now! Hope to see you then. Tickets & schedule below. Behind the Shadow Drops' 2nd music video "Ether", taken from the debut album "H a r m o n i c" is now released. Watch the full version below. European & Asia Tour will start on October 1! "H a r m o n i c" out now! Behind the Shadow Drops' debut album "H a r m o n i c" is out now! In October, European & Asia Tour will start. I will be performing all the shows with the visuals created by zakuro & kaka. Please look forward to it! The first interview of Behind the Shadow Drops is available now at Time Out Shanghai. The debut album "H a r m o n i c" will be out tomorrow! At last, this Friday on September 22, the debut album "H a r m o n i c" will be out worldwide. Pre-order your copy now via Temporary Residence Ltd.! "H a r m o n i c" European & Asia Tour will also start next month. Tickets info as follows. See you soon! The venue for Cluj-Napoca, Romania on October 20 has been updated to Flying Circus. Please see the fully updated "H a r m o n i c" European Tour schedule below. Tickets are on sale now! Interested to find out which artists inspired Behind the Shadow Drops? Check out the latest article (and playlist) by self-titled. Debut album "H a r m o n i c" will be released on September 22 worldwide. Less than 2 weeks to go until "H a r m o n i c" is released. The album is available for pre-order on CD and LP via Temporary Residence Ltd. Also available on all the digital platforms. Another show has been added to Behind the Shadow Drops "H a r m o n i c" release tour 2017. See you everyone in Kuala Lumpur, Malaysia! Event and tickets information below. Less than 3 weeks to go until "H a r m o n i c" is released. The album features drum programming, percussion and mixing by John McEntire of Tortoise and The Sea and Cake. Please look forward to it. Second single "Ether" from the forthcoming album "H a r m o n i c" is available now for streaming. Give it a listen below! The full-length album will be released on September 22 via Temporary Residence, available for pre-order now. Debut European & China tour also starts in October. Behind the Shadow Drops (Takaakira 'Taka' Goto /MONO (Japan) ) x Xie Yugang (Wang Wen (惘闻) ) Co-Headlining China Tour 2017 announced. See below for tour schedule and tickets. Hope to see you then! Behind the Shadow Drops announces the first European Tour. Tickets are on sale now! See below for full information. "This will be my first solo tour ever in my life as Behind the Shadow Drops. This is my new creative challenge, which came to life during my activities with MONO. This will be my new start, so I will need your support. I look forward to sharing my art with you all! See you soon!" Behind the Shadow Drops' first music video "Positive Shadow, Negative Light"s premiere has started. The project will also start its first ever tour in Europe this October. See below for further information! 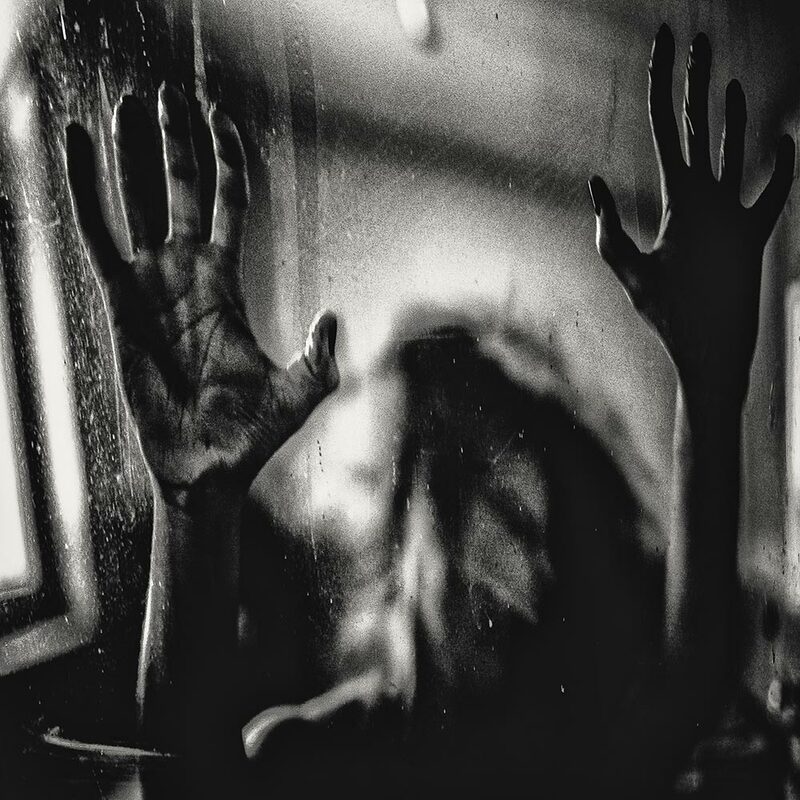 1st Single "Positive Shadow, Negative Light"
First single "Positive Shadow, Negative Light" from Behind the Shadow Drops' forthcoming debut album "H a r m o n i c" is available now for streaming. Check it out! 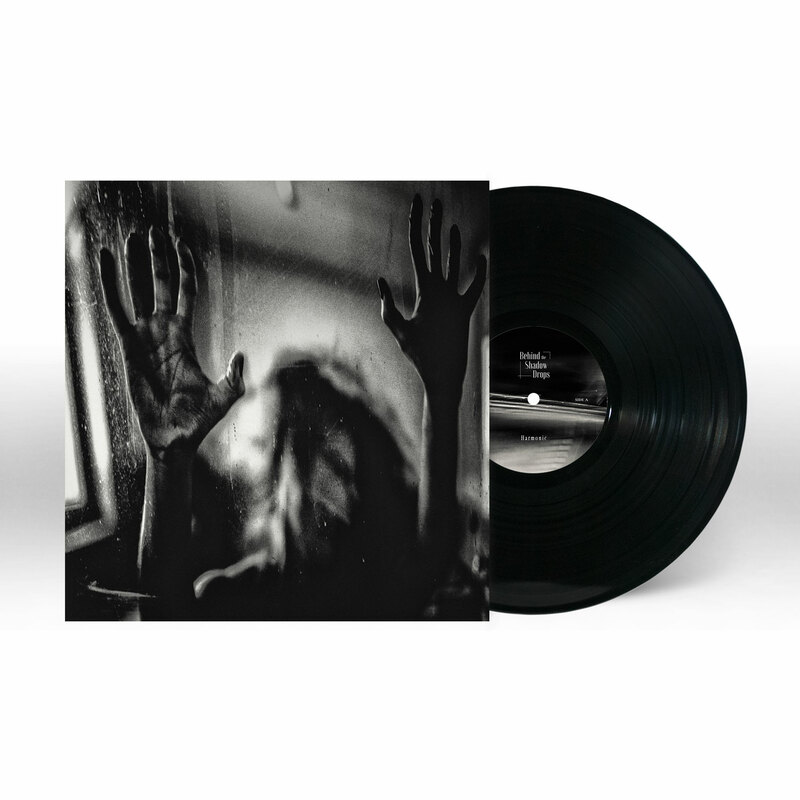 CD/LP/Digital pre-orders of the full album is also available now. Takaakira 'Taka' Goto's new solo project, Behind the Shadow Drops' debut album "H a r m o n i c" will be released on September 22 via Temporary Residence worldwide. The album features percussions and mixing by one of the highly regarded music producers John McEntire (Tortoise/The Sea and Cake/Yo La Tengo), as well as beautiful cellos performed by Los Angeles-based cellist Helen Money who has collaborated with MONO and Broken Social Scene numerous times. At last, the 1st album of the new solo project "Behind the Shadow Drops"' mix and mastering have finished. The album is scheduled to be released in Summer. Takaakira 'Taka' Goto's Official Website has been renewed. It has become an umbrella page of his musical activities. Also, there is now a new section called "Trails" where he leaves his trails of thoughts behind. Please check it out. This year, Pierre Hermé Paris-Japon x Nicolas Buffe's collaborative global website project, which Behind the Shadow Drops provided music for, has received a silver award for Epica Awards' Online Campaigns - Luxury. Epica Awards was established in 1987, and is a France-based international advertisement award, judged by over 50 media editors and reporters over roughly 44 countries worldwide. Please enjoy the feature-heavy interactive global website "A Story of the Kingdoms of the Moon and of the Sun" with the sound of Behind the Shadow Drops! I will start a new solo project entitled Behind the Shadow Drops. The basis for the project came from myself wanting to create dark electronic music that would mercilessly echo to the world of darkness, hence I used "night" as a theme for all the songs. I also wanted to create songs that the beautiful world gets interlaced with nights like magic; like stars and moon dancing together over silent night, sleepless night, beautiful night, night with uncertain future, night that drives you mad, night that makes you want to cry and scream, night that you want to share with someone, and night that you long for something. During the album composition, I had the opportunity to participate in the wonderful collaborative project that French modern artist Nicolas Buffe was working on with French pâtisserie brand Pierre Hermé. Because of this, I can now present to you my new solo project a lot earlier than I expected. I'm truly happy that there is now an opportunity for me to be able to share everything as a piece. The album is scheduled for Spring 2017 release, and it's currently under production. I hope Behind the Shadow Drops will speak to as many people's heart as possible in depth. 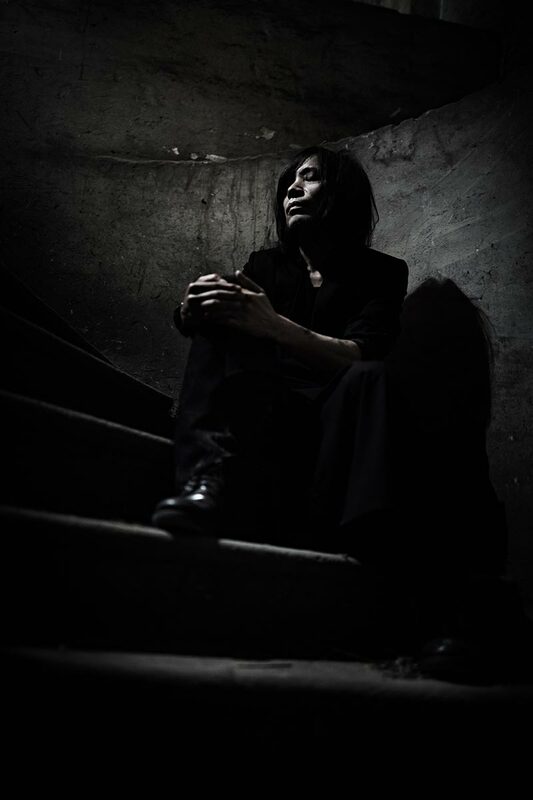 MONO's frontman Takaakira 'Taka' Goto to start a new solo project entitled, Behind the Shadow Drops. Recently, Behind the Shadow Drops has provided music to PIERRE HERMÉ x NICOLAS BUFFE "A Story of the Kingdoms of the Moon and of the Sun"; a collaborative project between Paris-based modern artist Nicolas Buffe and one of France's highest class pâtisserie brands Pierre Hermé. This interactive website project is a grand story, portrayed by Buffe's original precise artwork, interweaving with fantasy-like dark musical music written by Behind the Shadow Drops. The story is to be enjoyed by experiencing the interactive world, which is also to develop as time passes. This original music by Behind the Shadow Drops is scheduled to be released next year worldwide. 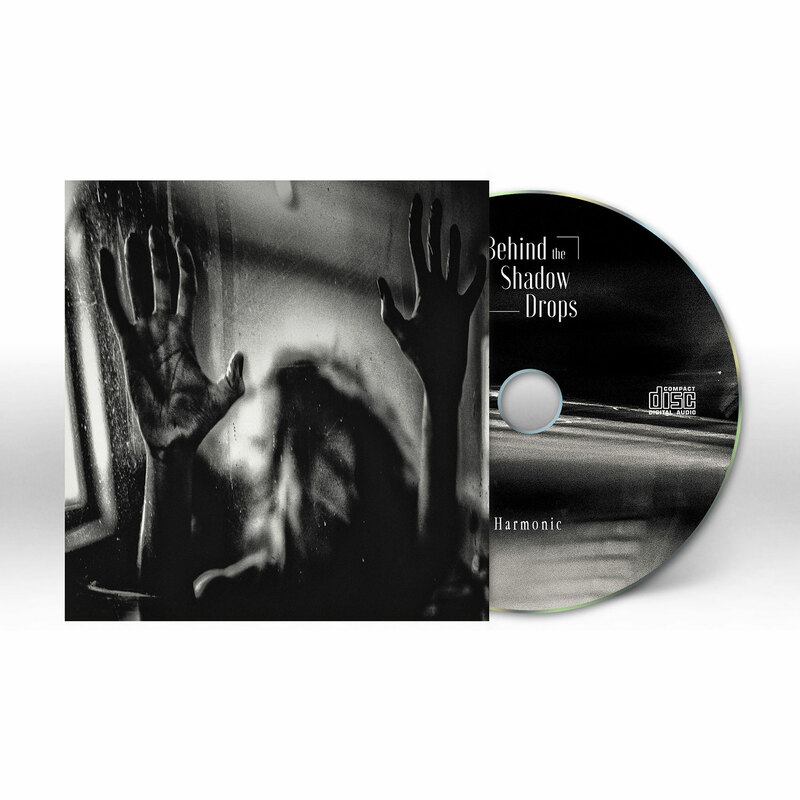 Behind the Shadow Drops is the new solo project from Takaakira &apos;Taka&apos; Goto; guitarist and composer of Tokyo, Japan-based Instrumental musical group MONO. The album features drums, percussion and programming by John McEntire of Tortoise and The Sea And The Cake who also mixes the album, as well as Los Angeles&apos; Rock Cellist, Helen Money. The debut full-length album is out now worldwide as of September 22, 2017. Pierre Hermé Paris-Japon x Nicolas Buffe’s collaborative global website project, which Behind the Shadow Drops provided music for, has received a silver award for Epica Awards’ Online Campaigns - Luxury in 2016. Order "H a r m o n i c"
Post-production at Insurrection, Tokyo, Japan. Behind the Shadow Drops has recently completed an amazing collaborative project, an interactive novel "A Story of the Kingdoms of the Moon and of the Suns" with France's highest class pâtisserie brand Pierre Hermé and French modern artist Nicolas Buffe. 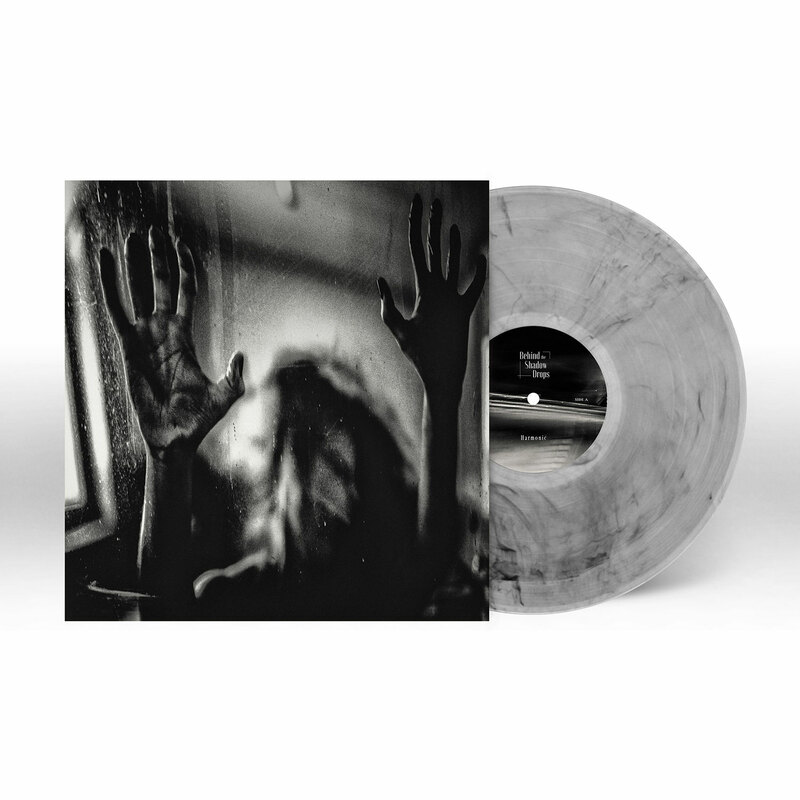 Behind the Shadow Drops is a new solo project by the worldly known MONO's frontman, Takaakira 'Taka' Goto. Taka is the type of artist who is blessed by a musical muse, and constantly hears music on a daily basis in his head. Because of his boundless imagination, Nicolas Buffe's original story "A Story of the Kingdoms of the Moon and of the Suns" gained a new beautiful fantastic worldview and shined further more. It is a true pleasure for Taka to be able to share his art through such wonderful projects as this. "A Story of the Kingdoms of the Moon and of the Suns" is scheduled to be released chapter by chapter overtime. This grand story of stars is filled with incredible characters and the outcome is beautiful and is a truly original piece. Please enjoy this unique musical world with Behind the Shadow Drops. The featured music is scheduled to be released in Summer 2017. "The album is an exploration of everything depressing, deliver purely by instrumentals, and it is astounding." "This project has that in common with his MONO work, however it does it differently, exploring new avenues and sounds with the help of John McEntire of Tortoise fame - how can you go wrong?" "Goto's sonic world is blissful, exotic, and unlike anything you will hear. One could say that he's Japan's version to Radiohead's Jonny Greenwood, who likewise is constantly experimenting." "The track is emotive, powerful and very cinematic in its sound and structure, and combined with the video’s often abstract black and white visuals, they both make a brilliant package."